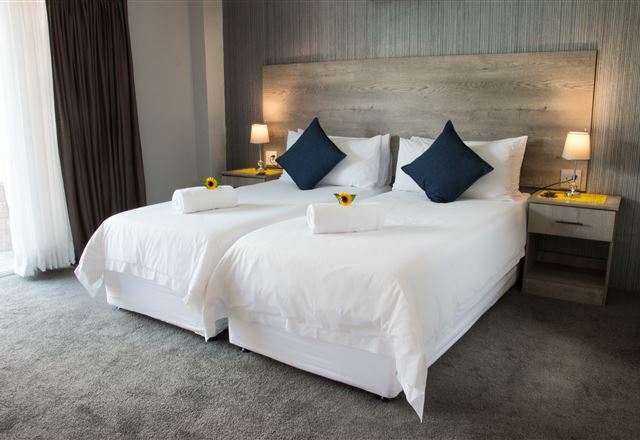 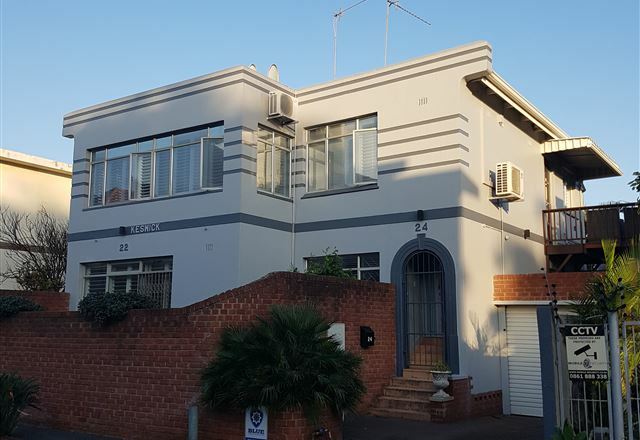 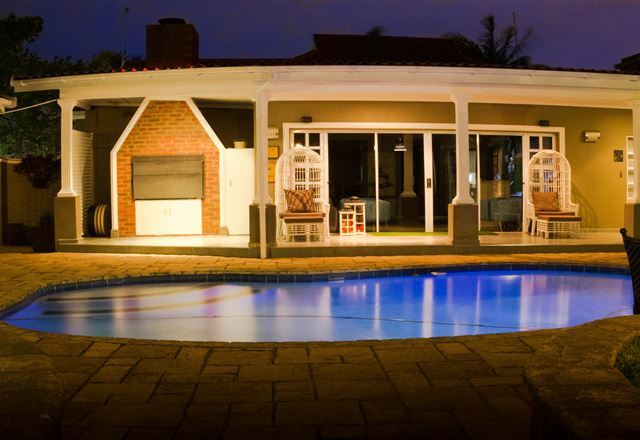 Bailey&apos;s on 4th is a beautifully restored Victorian self-catering apartment, situated in a trendy area of Durban, surrounded by plenty of restaurants and bustling night life. 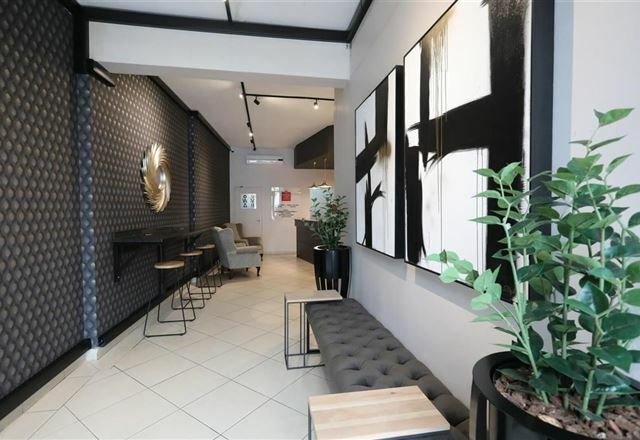 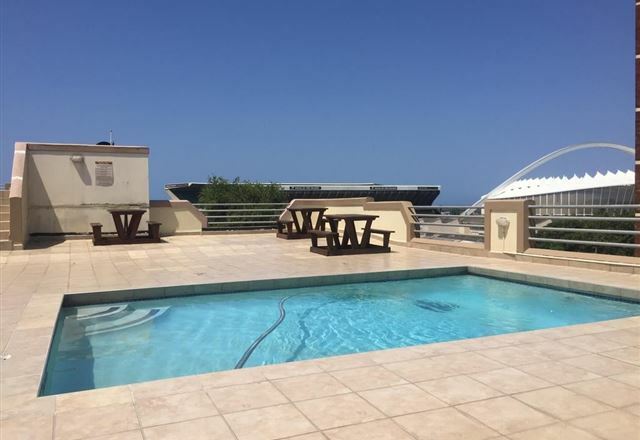 The apartment is a convenient five minute drive from the beach and the Moses Mabida Station, as well as being within walking distance to the race course. 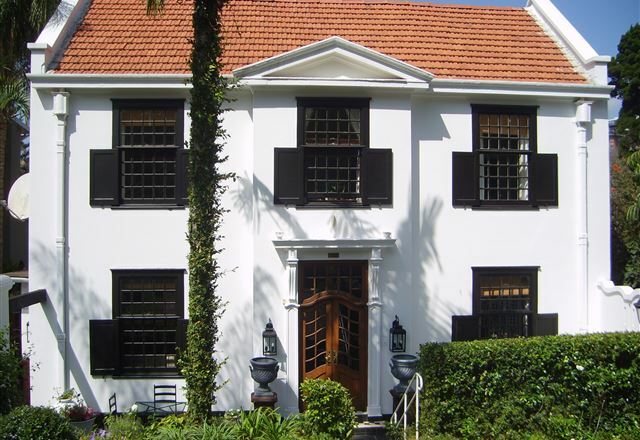 The Neuk Guest House is a gracious Cape Dutch-style home nestled in the cosmopolitan suburb of Windermere in Durban. 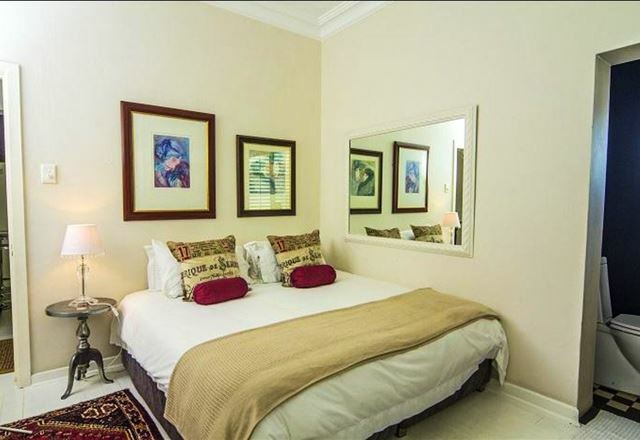 It is conveniently situated for both the discerning businessman and the tourist.